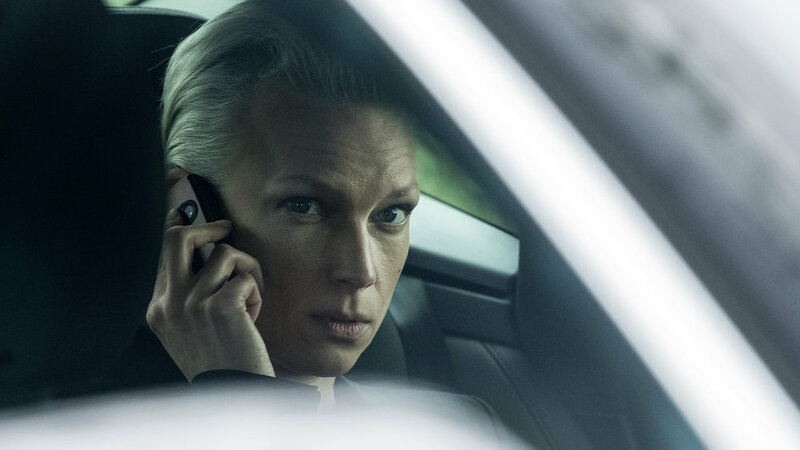 On March 25 at 21:00 the second season of the critic acclaimed danish series Below the Surface has its premiere on danish TV on Kanal 5 and Dplay. Executive producers: Meta Louise Foldager Sørensen, Adam Price & Kasper Barfoed. SAM productions for Discovery Networks Denmark. Lise Risom Olsen as the Russian Diplomat Anna Kasharina in Below The Surface 2. Photo: Christian Giesnaes. Together with Johannes Lassen as Phillip Noergaard a row of acclaimed scandinavian actors take part including Søren Pilmark, Søren Malling, Helle Fagralid, Ola Rapace, Esben Dalgaard, Alexandre Willaume, Henning Jensen, Elsebeth Steentoft, Lise Risom Olsen, Peder Thomas Pedersen og Ali Sivandi. More information about the performance you can find here.